Every athlete knows that a good night sleep is one of the most important keys to a productive workout. How well or bad you sleep affects the performance levels of your body, which transcends to the muscle building processes. 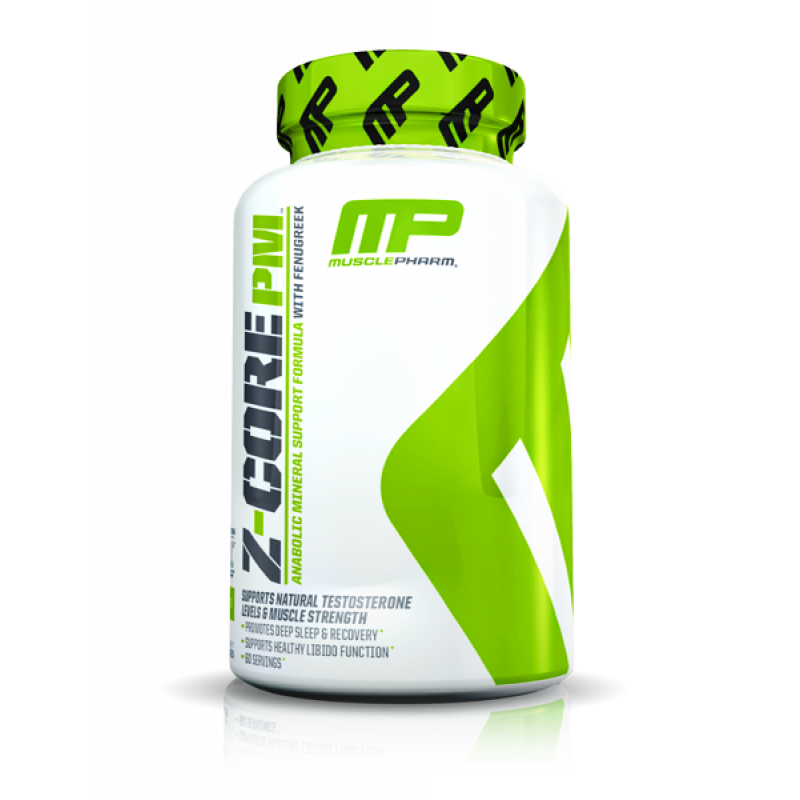 Muscle Pharm has designed a unique product for a better sleep - the Z-CORE P.M. 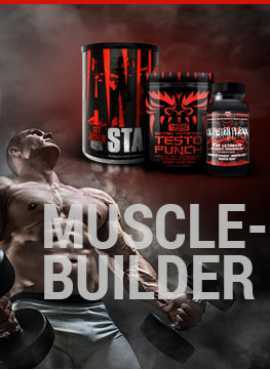 This anabolic contains a perfect formula that incorporates both melatonin and fenugreek ingredients. A combination like that delivers the best sleep that you can possibly have. In addition to improving your sleep patterns, Muscle Pharm Z-Core increases testosterone levels and enhances muscle recovery and growth processes. 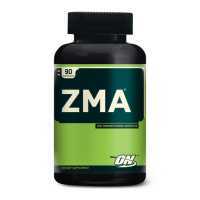 Z-core is a perfect recovery solution, you can take it after an intense workout to help the body heal. It repairs tissue, enhances the hormone production and fastens the muscle growth. When carefully measured and taken on a regular basis, precise dosages of MP Z-core support natural levels of the most important hormones both in men and women. For more information about dosage, read the label and consult with your personal trainer. 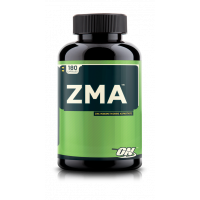 The Universal Nutrition ANIMAL PM is an Ultimate product that provides better sleep quality and fast..
Optimum Nutrition ZMA is scientifically designed anabolic mineral formula and has been clinically pr..
Optimum Nutrition ZMA Scientifically designed anabolic mineral formula containing zinc, magnesium..